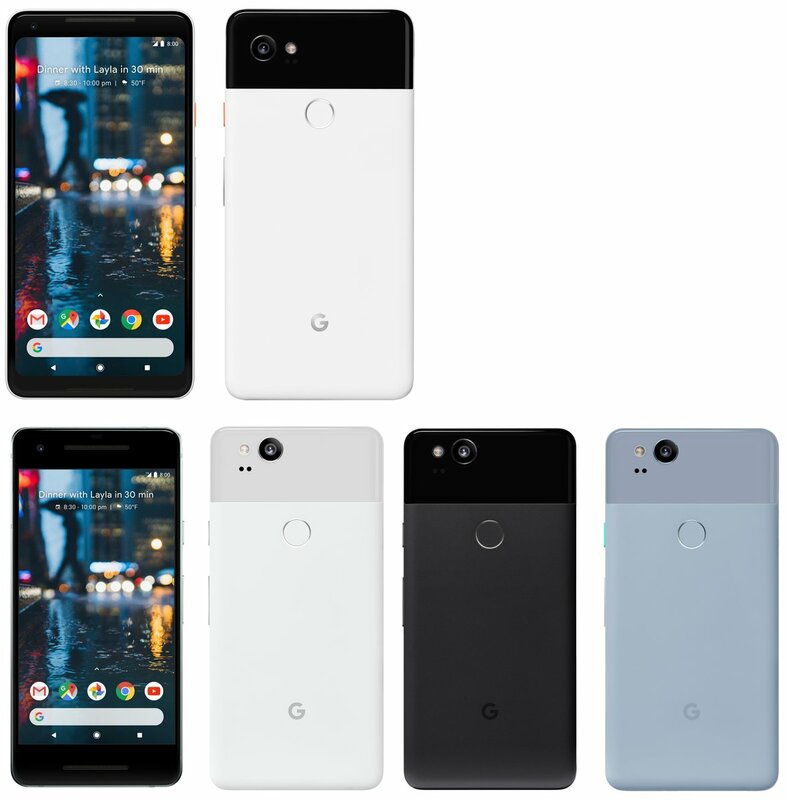 Today, Google launched two new Pixel phones - Pixel 2 and Pixel 2XL. The Pixel 2 will be available in India at Rs. 61,000 for the 64GB model, and 128GB at Rs. 70,000. Similarly, the Pixel 2 XL for the 64GB and 128GB storage options are Rs. 73,000 and Rs. 82,000, respectively. 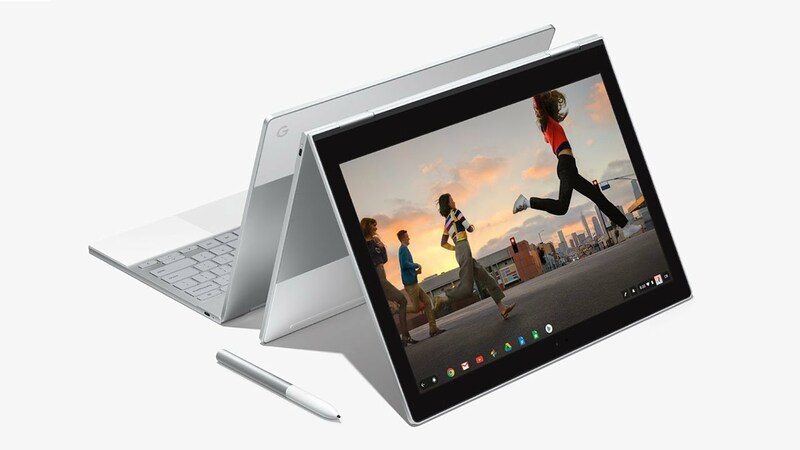 Google announces high-end 12.3-inch Pixelbook at $999. It is very compact with 10mm thin body and just 1-kilogram weight. 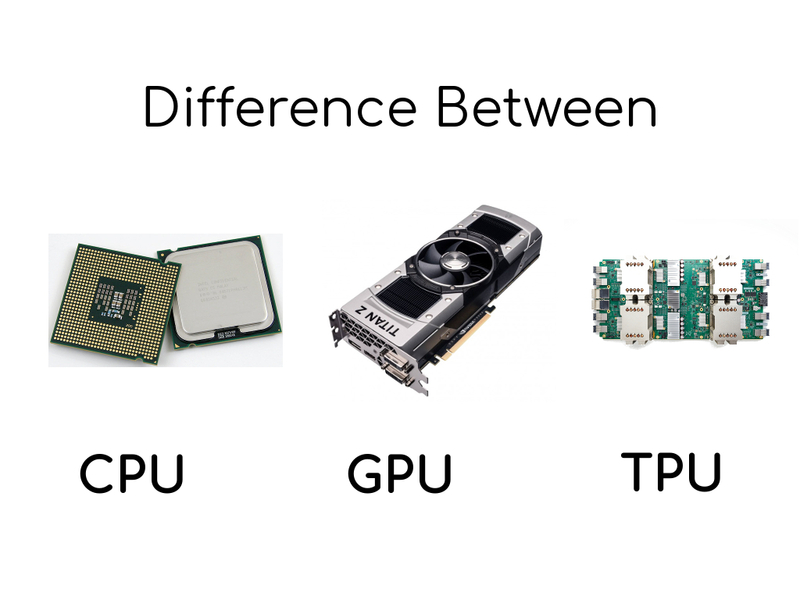 It will come with 7th generation Intel Core i5 processor, 8GB of RAM, 128GB of storage. Specifications page for the Pixel 2 mentioned that, new Pixel phones will get updates for a minimum of three years. 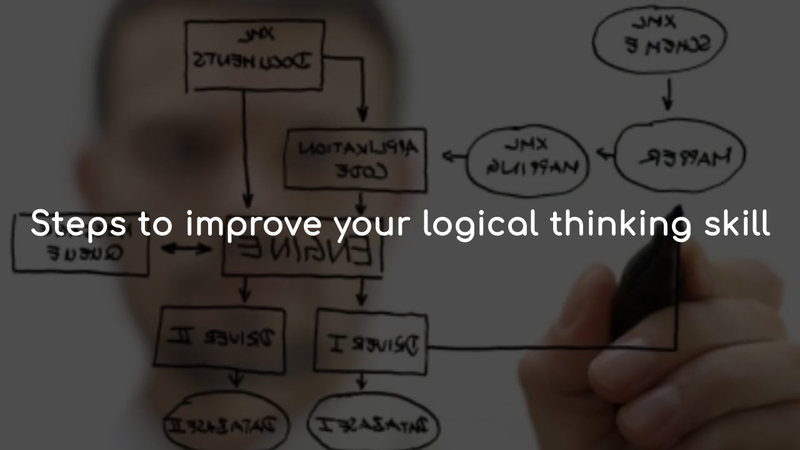 But, this extension wasn't mentioned during the keynote. 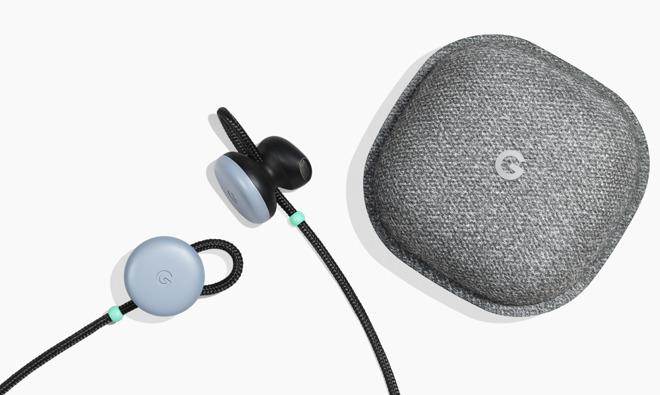 Google announced new wireless earphones to take on Apple's AirPods. The Pixel Buds are powered by Google Assistant and don't have any buttons, but they support gestures for interface and control. 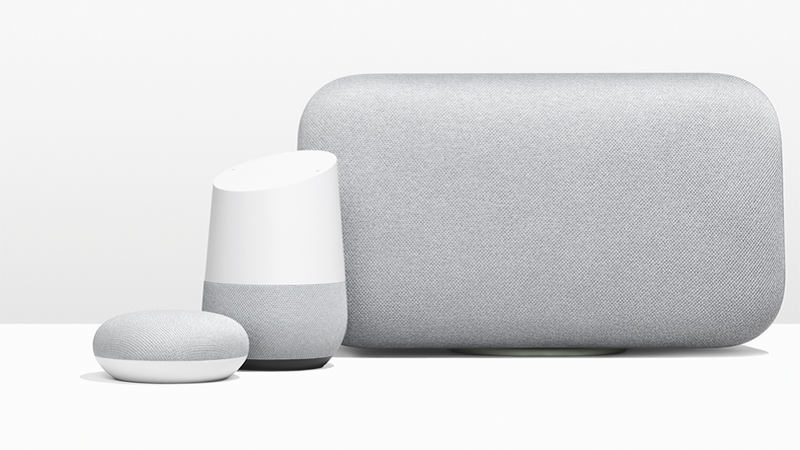 Google introduced the newest members of the Google Home family, the Home Mini and Home Max. The Google Home Mini has been priced at $49 and Home Max priced at $399. As per the Wall Street Journal, the smartphone of NATO soldier troops are hacked by targeting iCloud, Facebook, and even individual devices. The attacks have focused on the 4,000 NATO troops currently deployed in eastern Europe near the Russian border. 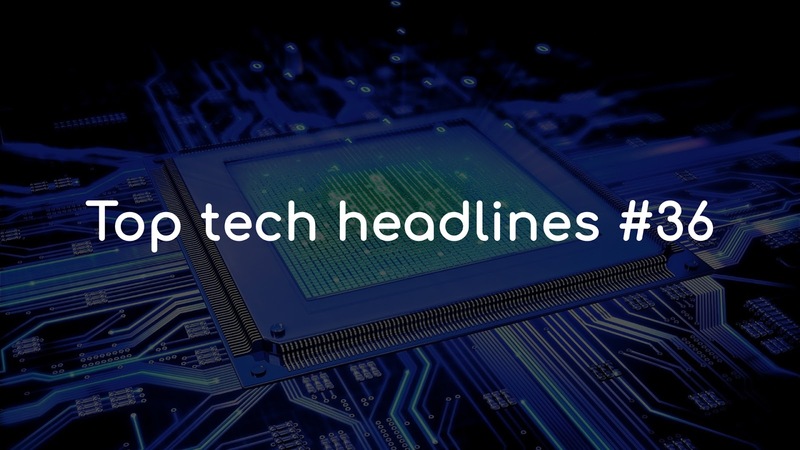 Along side Pixel and Home devices, Google announced a tiny camera that uses artificial intelligence to capture moments that you aren’t able to get on your own. It comes in a two-tone white-and-teal color pairing, with a battery life of three hours of continuous use. To take on Amazon's Great Indian Festival sale, Flipkart announced Festive Dhamaka Days from 5th October to 8th October. Flipkart will offer significant discount on popular products and these deals will go live at 1pm and 10pm.